Need a last minute gift idea for someone who hasn’t tried our breads yet? With eGift Cards, you can send a friend or loved one a gift card straight to their email. No expiration date or physical cards to carry. Contact info for eGift Cards purchased are automatically added to our account. 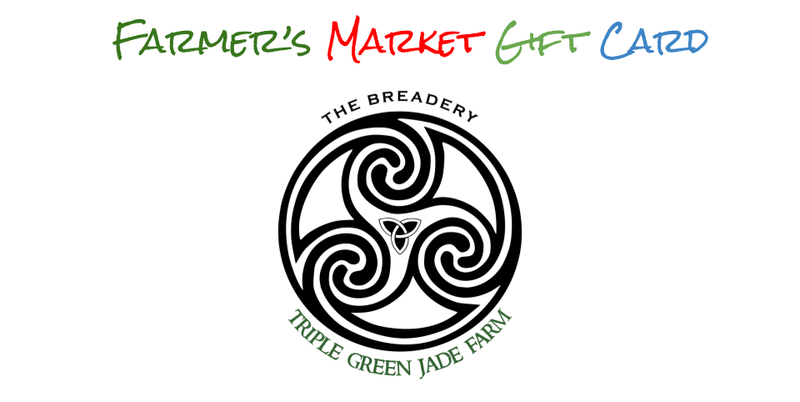 All the recipient has to do is visit us at any Farmer’s Market to redeem their gift of delicious bread!